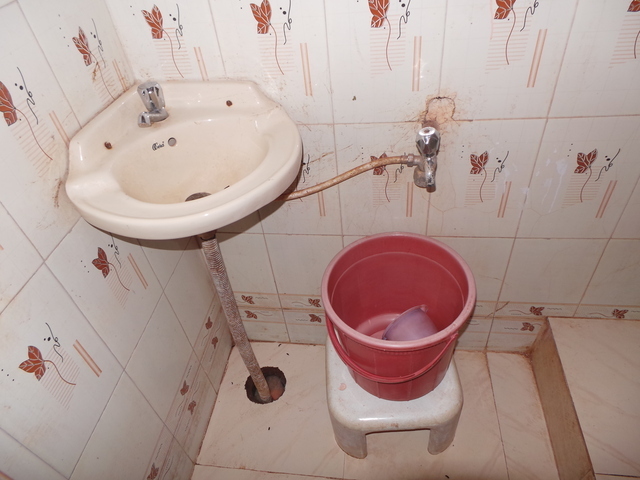 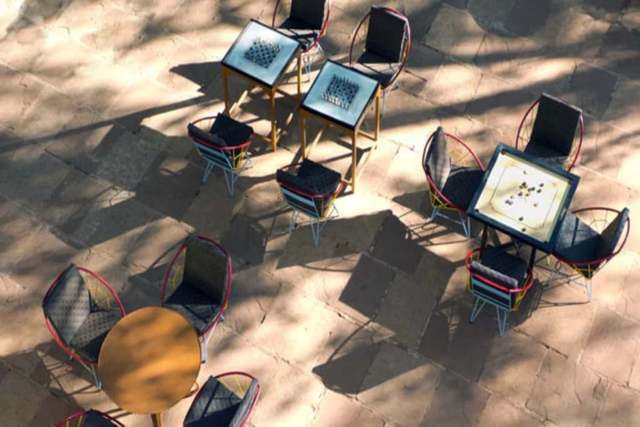 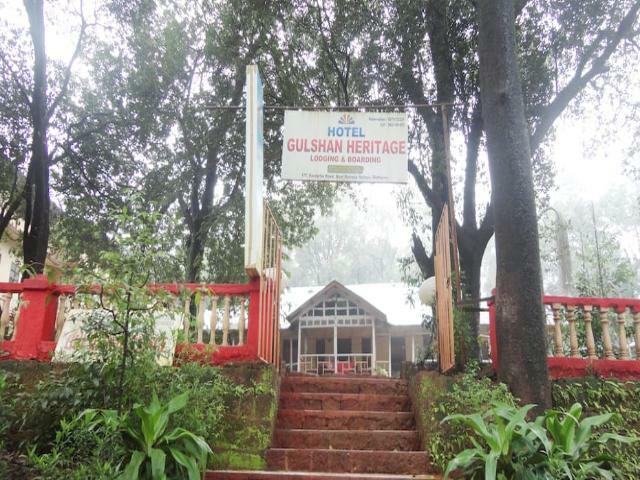 Hotel Gulshan Heritage is a well-maintained budget property. 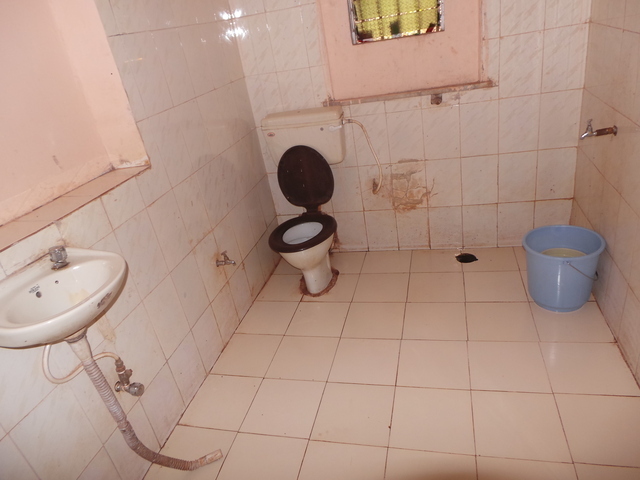 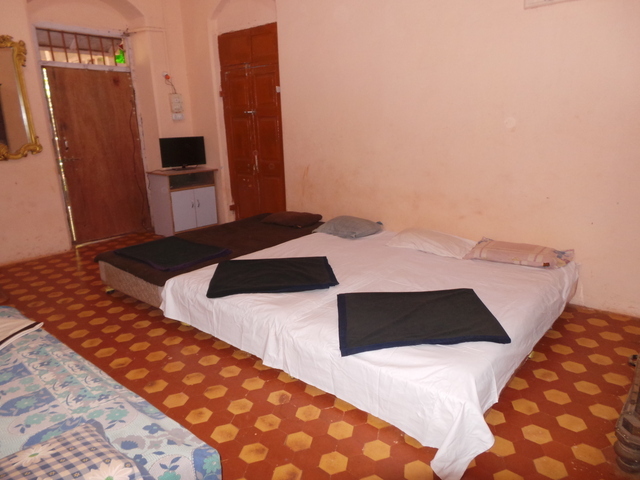 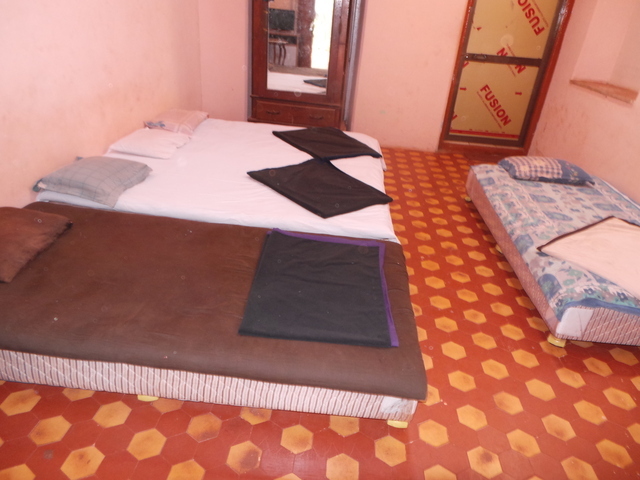 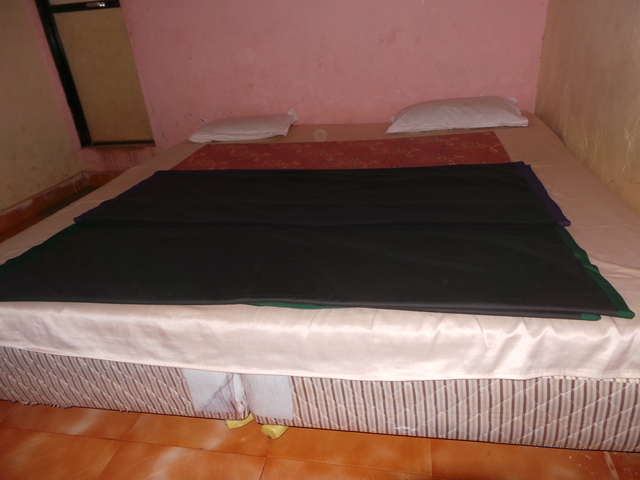 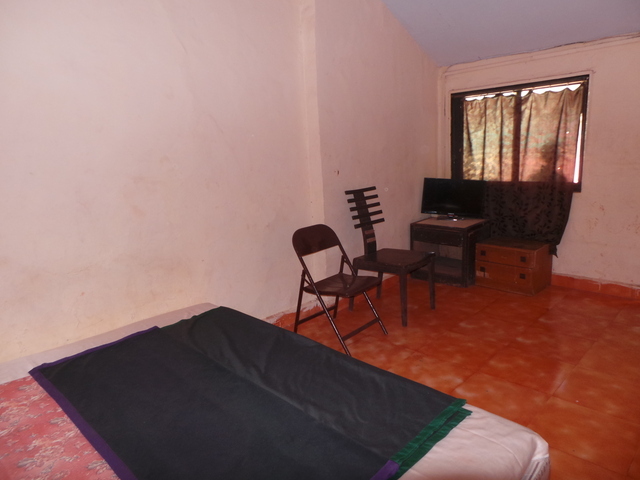 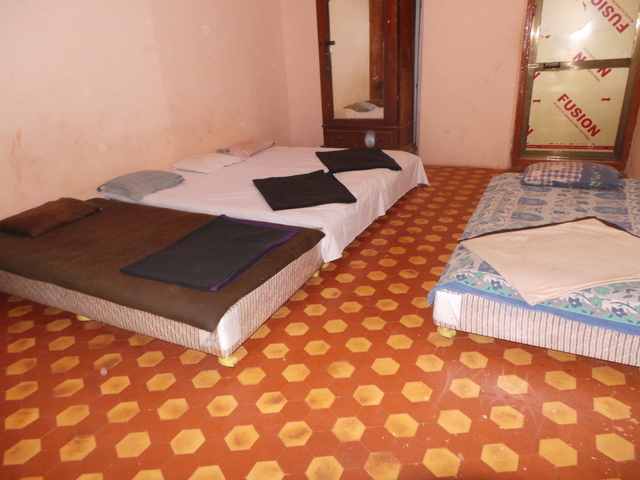 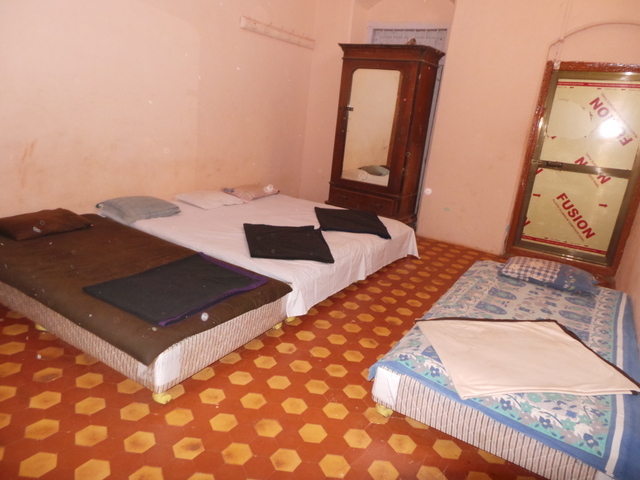 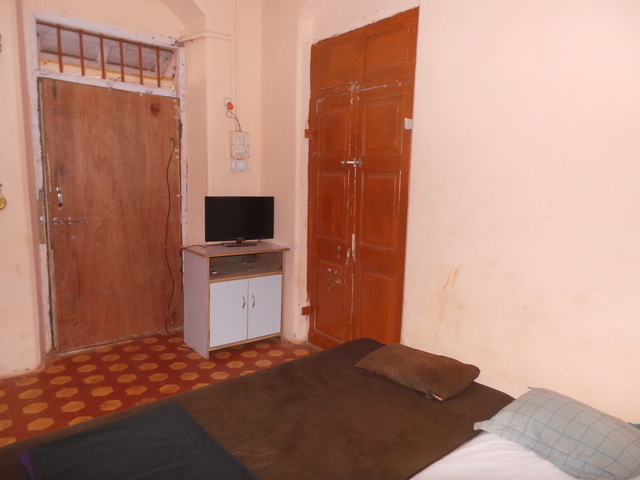 It has well-kept and neatly furnished rooms, replete with basic amenities. 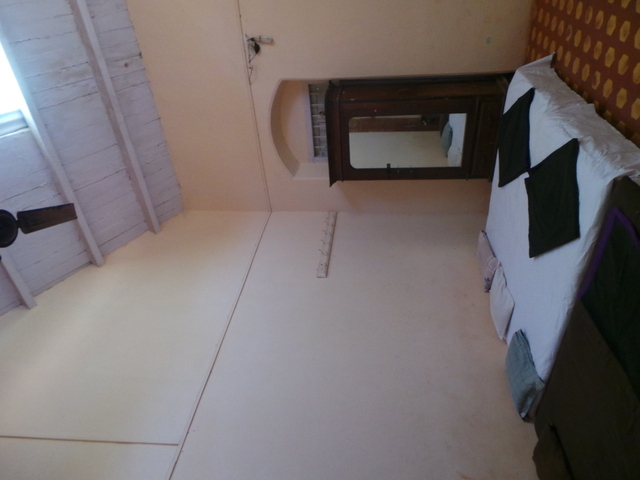 The rooms are all Non AC. 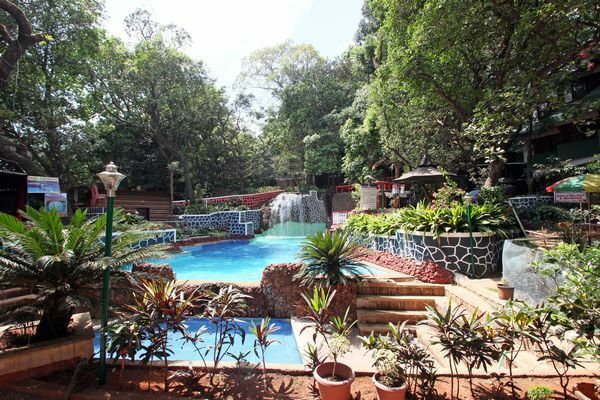 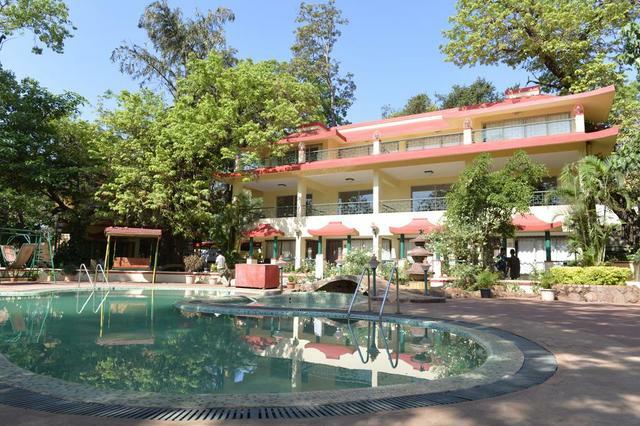 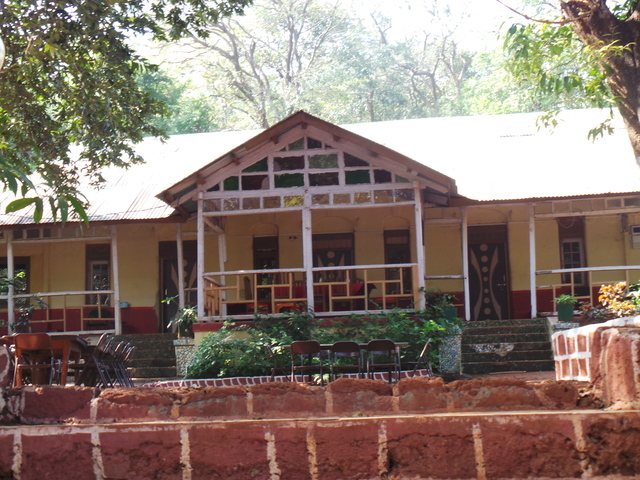 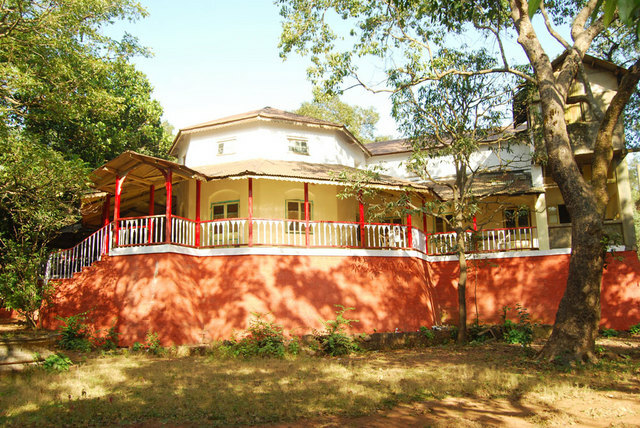 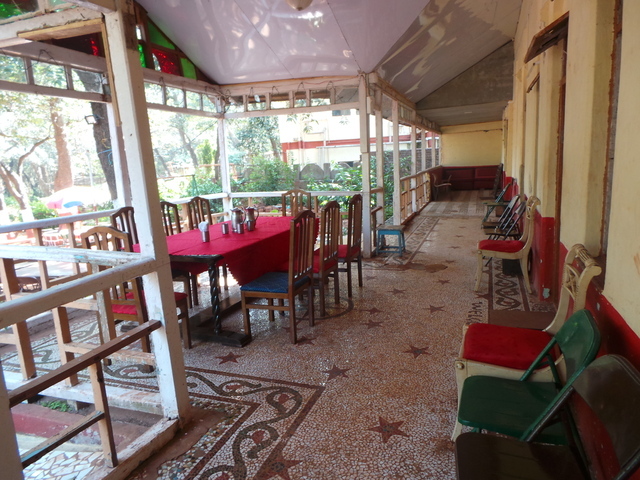 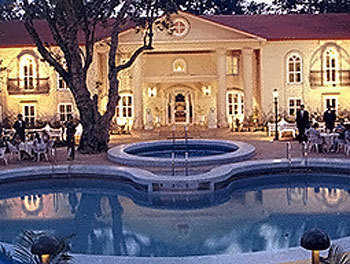 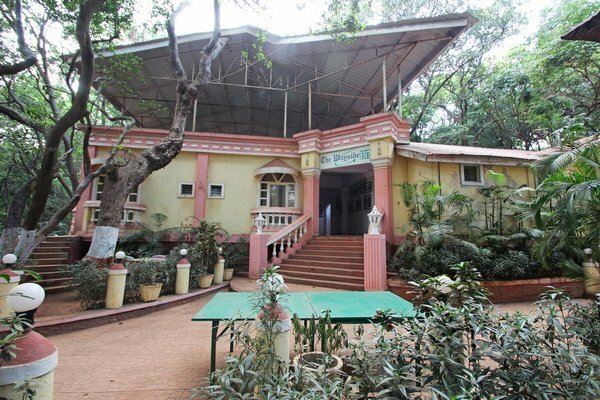 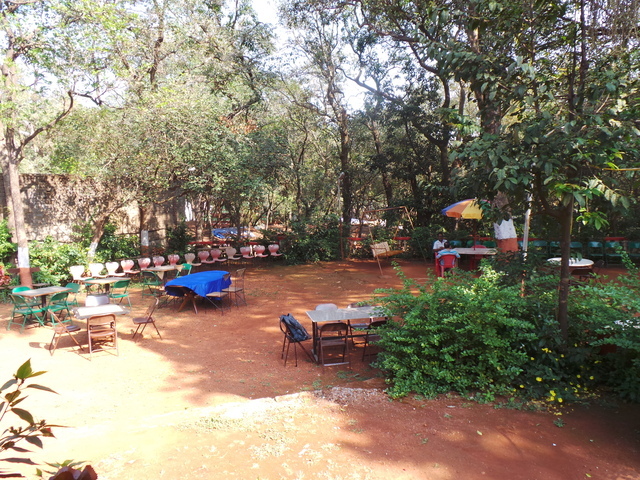 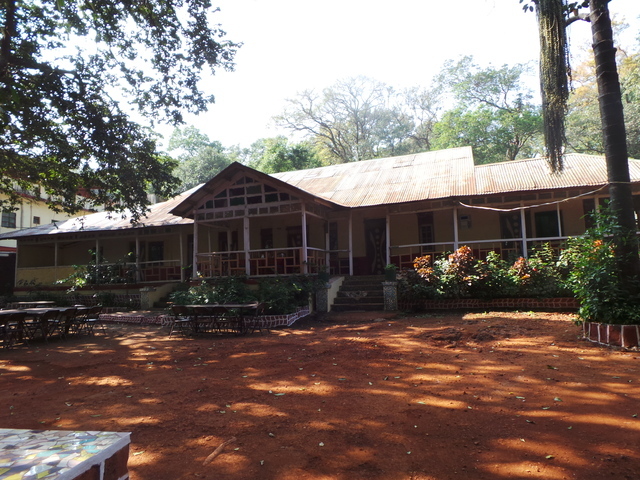 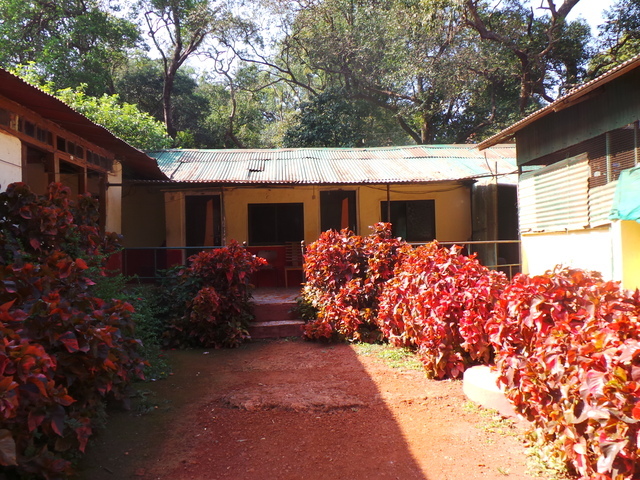 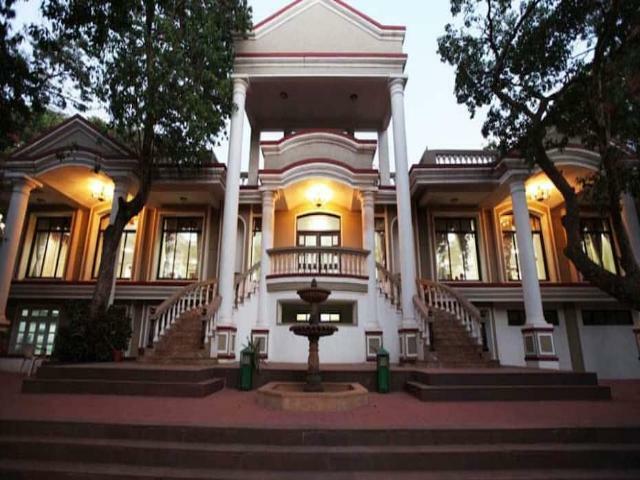 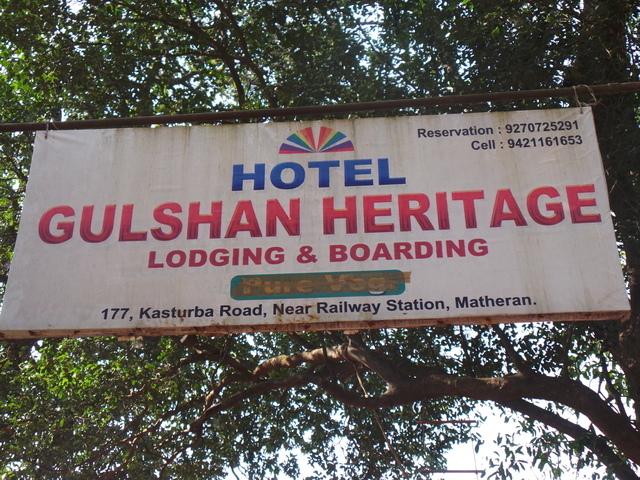 Guests can explore various places in Matheran, which are close to Hotel Gulshan Heritage as well. 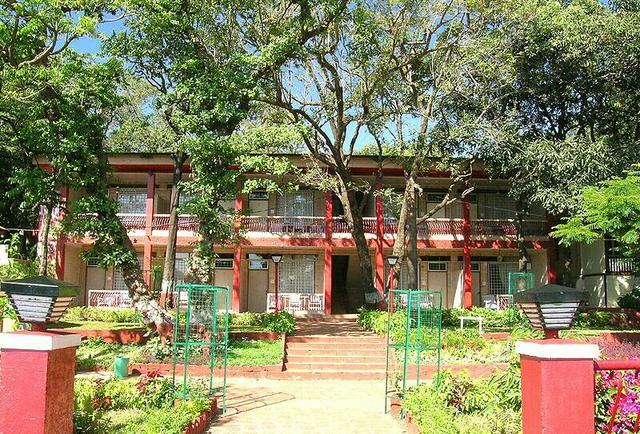 These are, Alexander Point (approx. 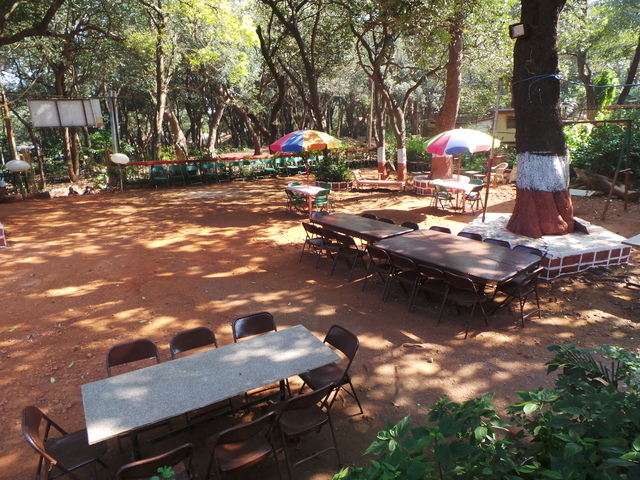 3 km), Chowk Point (approx. 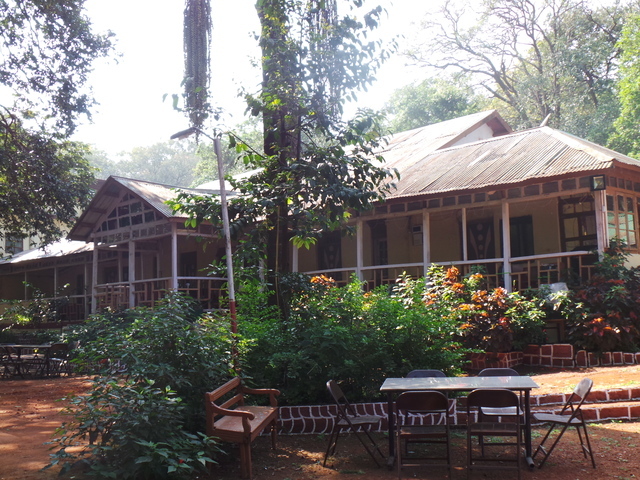 30 km), Charlotte Lake (approx. 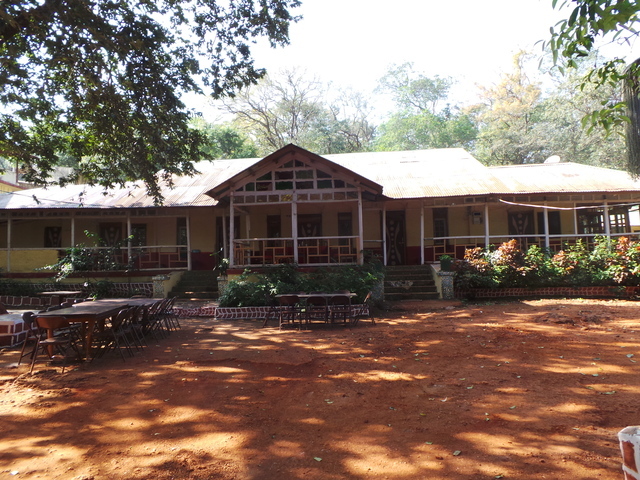 3 km), Lord Point (approx. 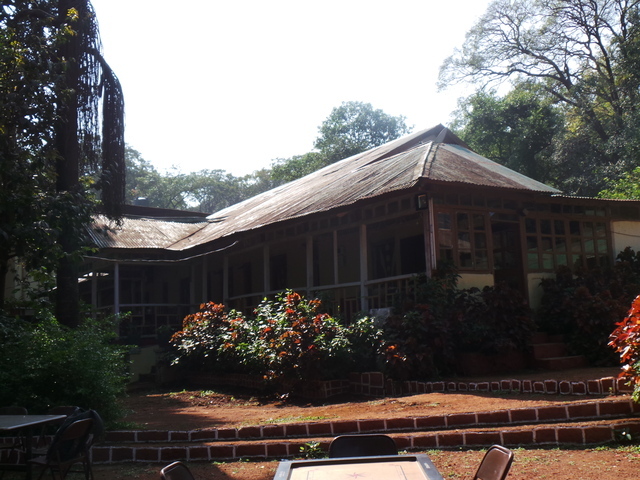 3 km), Khandala Point (approx. 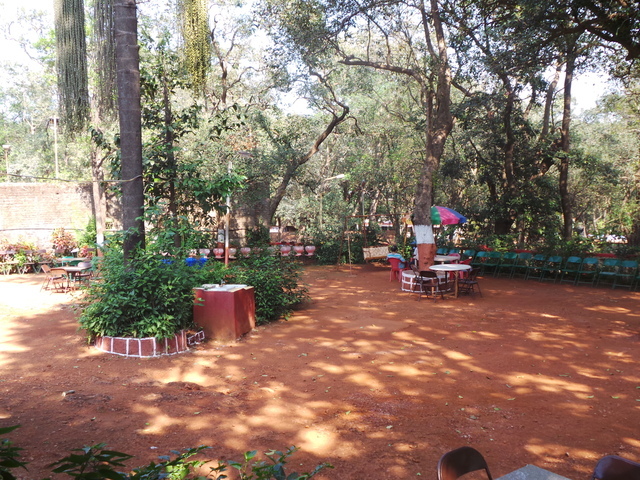 1 km) and Madhavji Point (approx. 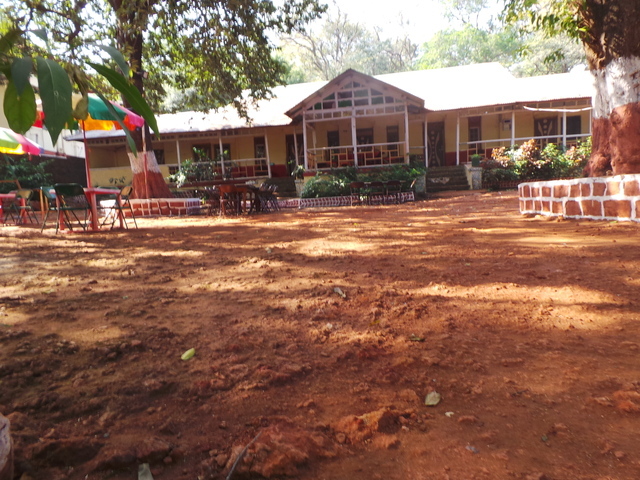 1 km). 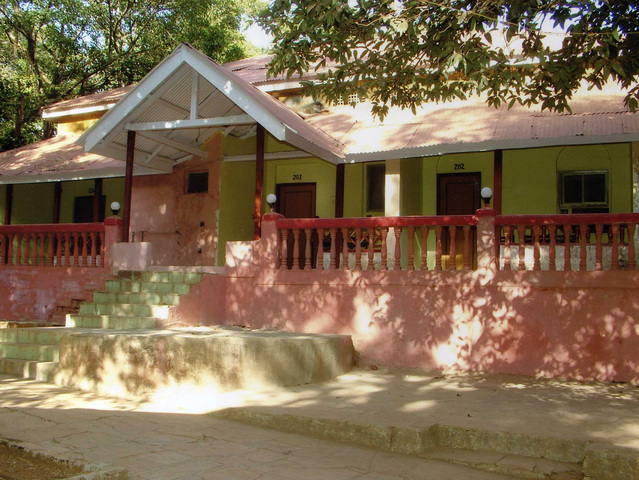 The hotel is appropriate for families and a group of friends who wish to spend quality time in the lap of nature, away from the noises.